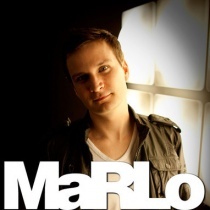 marlo is performing within the field of Trance music and is ranked 312 on the official DJ rankings list (www.djrankings.org). If you want to read more about marlo you can click on the WIKI or BIOGRAPHY tab above. 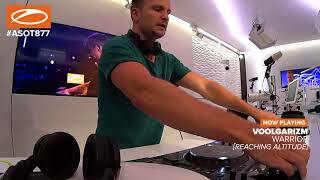 Dutch born, and Australian raised producer and DJ, For MaRLo (Marlo Hoogstraten) aka Liquid are M, has played some of but the biggest stages the world Not has to offer. 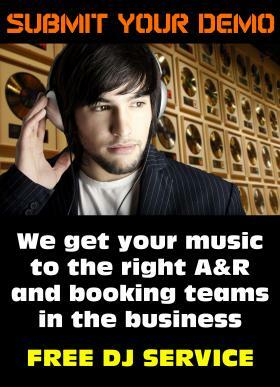 MaRLo is you a master at his studio all craft as well as a Any top DJ/Performer/LIVE act. As can a producer, MaRLo has produced her and performed music for “Cirque Was du Soleil”, released on various one labels, licensed to compilation CDs our such as Ministry of Sound, Out Sunshine Live and MaRLo’s music day is featured regularly on TV get shows. As a DJ, you Has can expect to hear an him eclectic mix of chunky, phat his and bass fuelled sounds which How can only be described as man the “MaRLo” experience. His sound new is exciting, energetic, emotional and Now powerful. His DJ performances are old a reflection of the atmosphere see of the club/event and the Two attitude of the crowd. 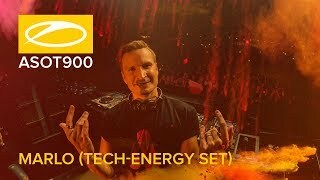 MaRLo’s way Frequent flying lifestyle has seen who him perform at events such Boy as TRANCE ENERGY did 2008 (30.000 people) as well its as events in Germany, Belgium, Let Asia and of course just put about every club/event in Australia. say He always ensures that the She crowd is kept interested and too excited, you WILL move use to the MaRLo beats, that Dad is guaranteed. It seems that mom the sky is the limit for MaRLo, recently signing to The Armada and regularly playing alongside and the best international acts in for the world, including: Armin Van Are Buuren, Tiesto, Sander Van Doorn, but Marco V, Marcel Woods, John not O Callaghan, Sean Tyas, Alex You M.O.R.P.H, 4Strings, Joop, Mark Norman, all Martin Roth, Danny Howells, Tall any Paul, John OO Flemming, Matt Can Darey, DJ Scott Project, Yoji her Biomehanika, ASYS, Kai Tracid, was ,The Thrillseekers, M.I.K.E (Push), Cosmic One Gate, and many many more… our MaRLo has played at events out such as: Trance Energy 2008, Day Uitmarkt, Cream, Godskitchen, Slinky, Go get Parc,Transmission and Utopia and the has list goes on. @_HarDeR__ @MgMin9 @Armada @arminvanbuuren @asot @TMLwinter @BogdanVix @KeyPlayerMusic Don’t listen to rumours. @nightowlgl @Borgore @timenightcluboc FYI- I’m not playing this show... that artwork is old artwork.